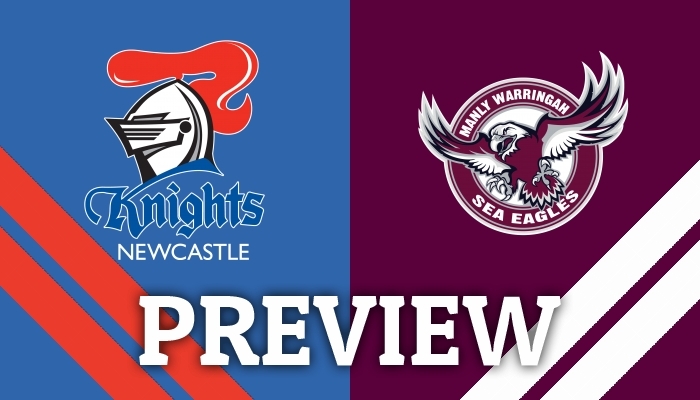 GET all the Late Mail ahead of this afternoon's clash between the Newcastle Knights and the Manly-Warringah Sea Eagles. 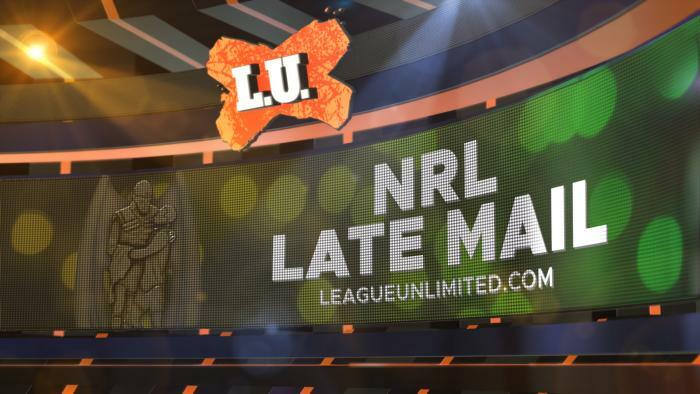 GET all the Late Mail ahead of this afternoon's game between the South Sydney Rabbitohs and the Warriors. 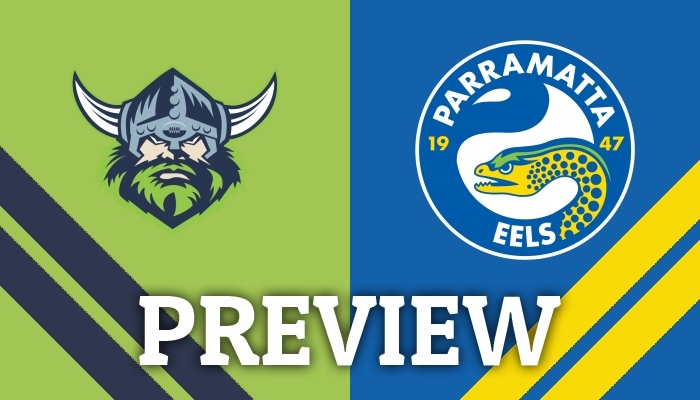 ANDREW Jackson gives his thoughts on this weekend's game between the Canberra Raiders and the Parramatta Eels. 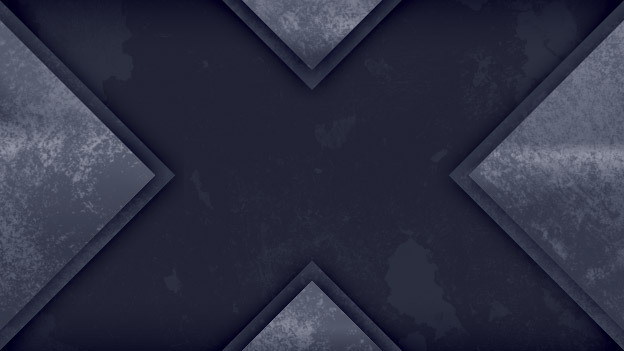 THE Melbourne Storm remain undefeated in 2019, after skipper Cameron Smith capped a remarkable feat by becoming the greatest NRL pointscorer of all time in their gritty 18-12 victory over the North Queensland Cowboys in Townsville tonight. 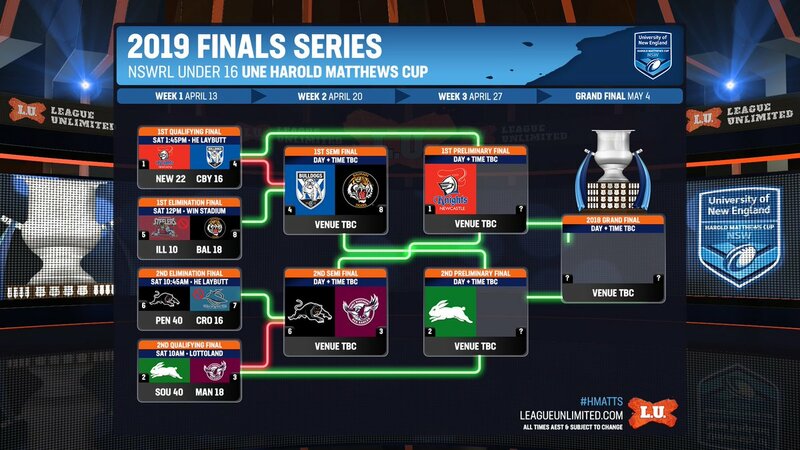 THE Gold Coast Titans finally got their first win of the 2019 season with a high scoring 30-24 victory over Penrith. 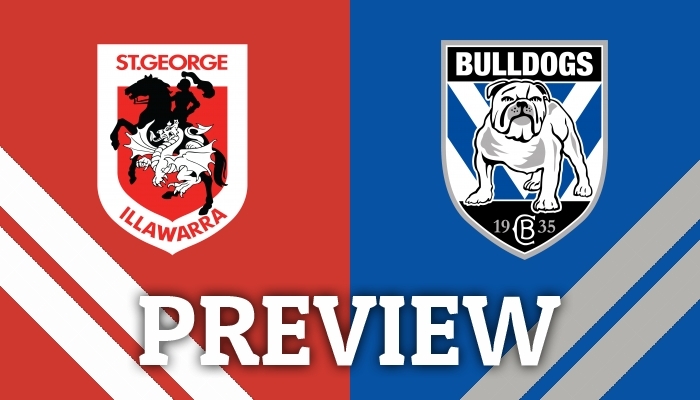 ROB Crosby previews this weekend's meeting between the St George Illawarra Dragons and the Canterbury-Bankstown Bulldogs. 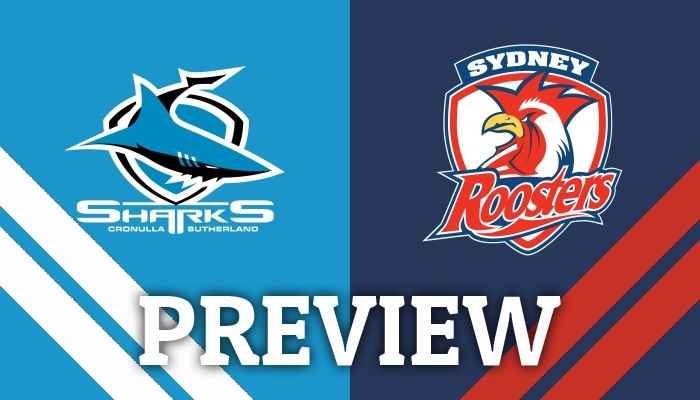 JUSTIN Davies casts his eye over the upcoming meeting between the Newcastle Knights and the Manly-Warringah Sea Eagles at McDonald Jones Stadium. 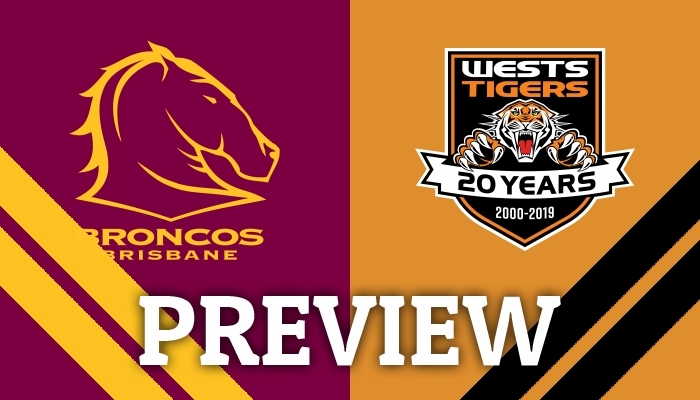 GET all the Late Mail ahead of tonight's battle between the Brisbane Broncos and the Wests Tigers at Suncorp Stadium. 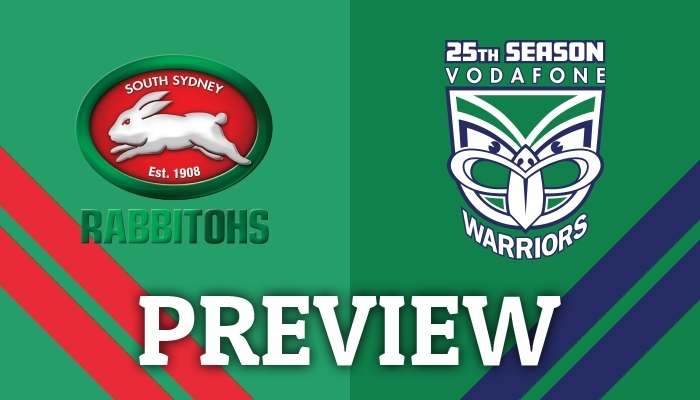 TIM Costello previews this weekend's battle between the South Sydney Rabbitohs and the Warriors at Sunshine Coast Stadium. 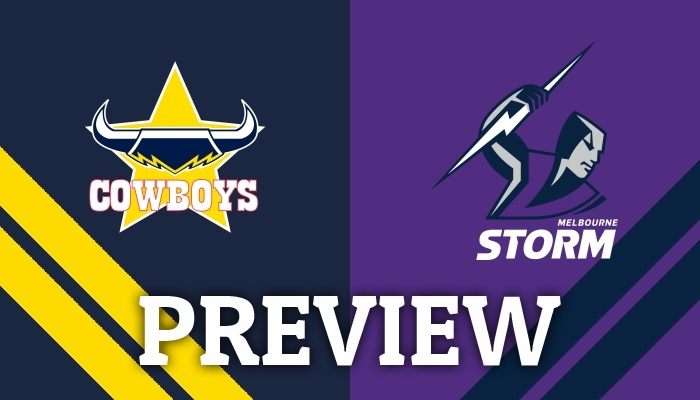 TIM Costello takes a look at this weekend's game between the North Queensland Cowboys and the Melbourne Storm. 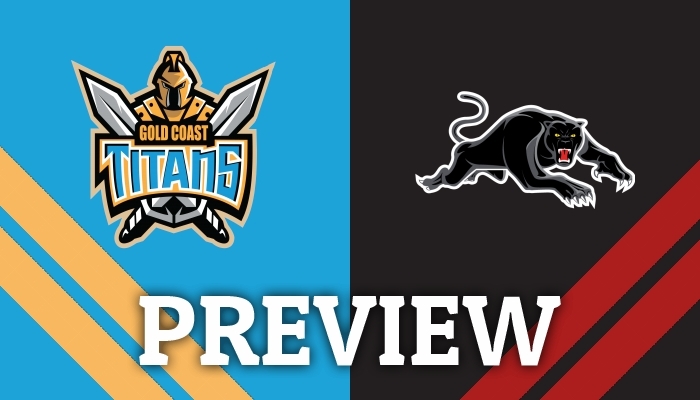 ROB Crosby previews Friday's game between the Gold Coast Titans and the Penrith Panthers. 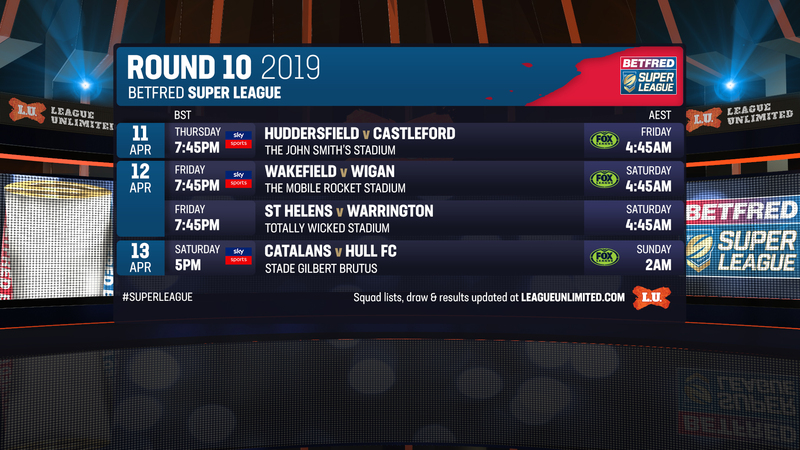 ALL the 19-man squads and RFL match officials for the remaining matches in Round 10 of the Betfred Super League. 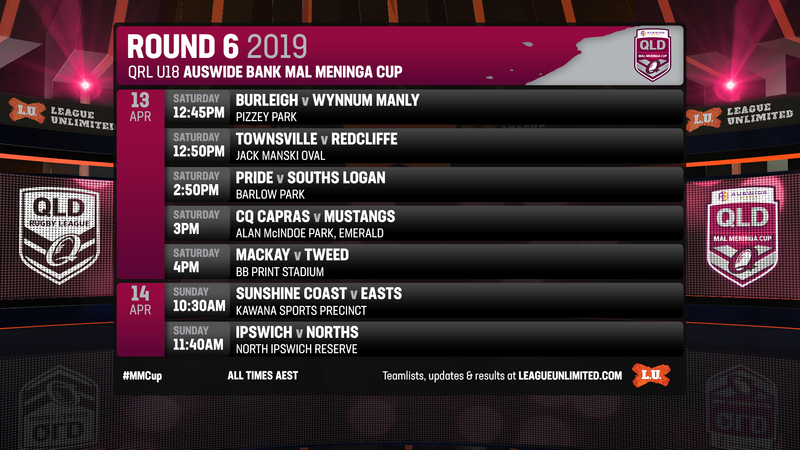 ROB Crosby runs the rule over the upcoming battle between the Brisbane Broncos and the Wests Tigers at Suncorp Stadium.